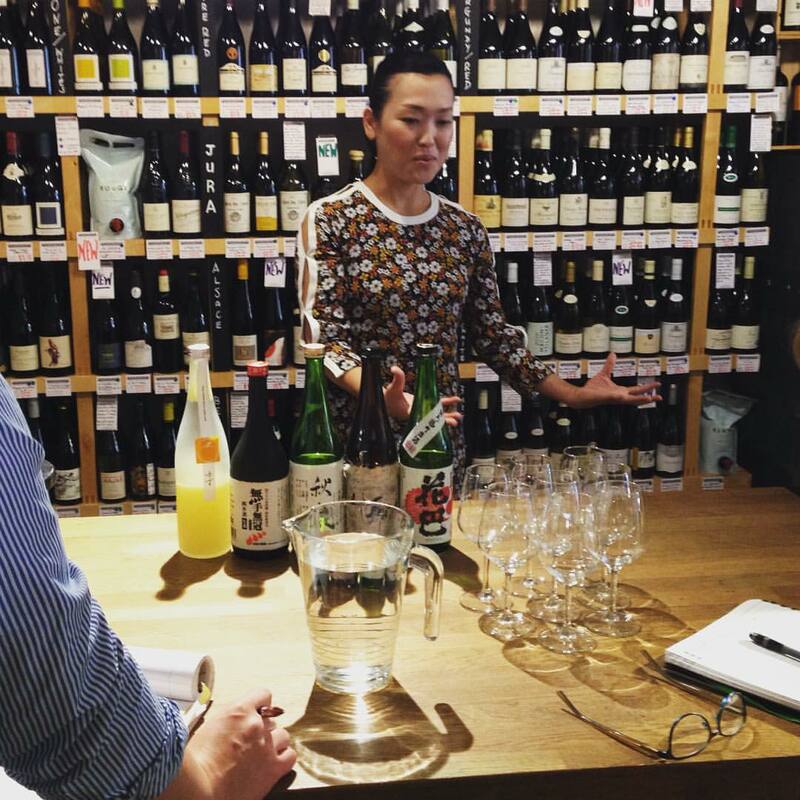 With great experience in planning and running both private and public sake events, there is no better place to go if you would like to organise a tasting. We can tailor these sessions to your time, tastes and number requirements. 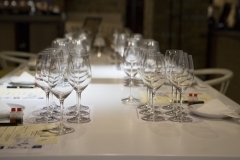 Whether it’s a private session for a small group that want to explore new styles of sake, or a large party that want a full masterclass, a sake consultant will be happy to cater to your needs. You can take a look at examples of events we have curated here. Interested in gaining a more in-depth knowledge of sake? We can organise structured education seminars for corporate groups or private individuals. Honami is an SSI certified Kikisakeshi (Sake Sommelier) and WSET (Wine & Spirit Education Trust) Certified Sake Level 1 & 3 Education Provider. If your business wants to start selling sake or to increase your current offering, we also provide comprehensive sake consultancy for restaurants, bars and retailers. House of Sake can help you build and curate your sake list and then train your team on sake in general and your list in particular. We can also organise events at your establishment for your customers. Current clients include Hedonism Wines, Tosa Brewery, Gekkeikan, and some wine distributors. For clients with an existing importer/distributor in London, House of Sake offers personalised brand management, including the running of PR events, introducing your sakes to new clients with bespoke care, and providing training to your existing and future clients.